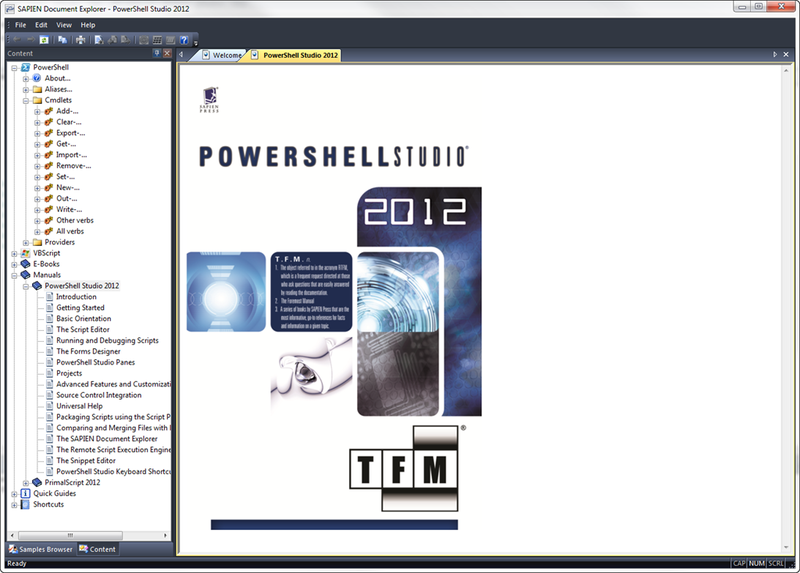 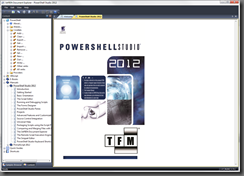 The PowerShell Studio manual was included with the v3.1.9 service release of PowerShell Studio 2012. 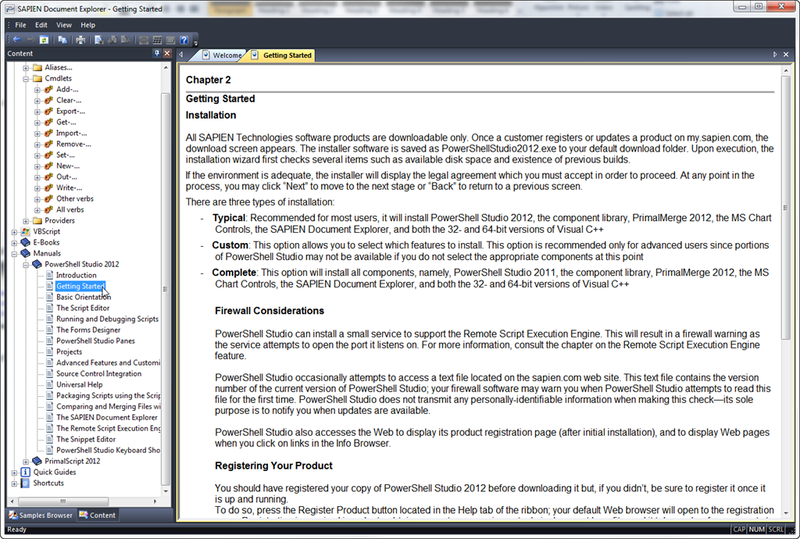 The SAPIEN Document Explorer must be installed in order to view the manual. 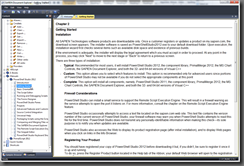 Note: The manual will be updated to cover the new UI changes in subsequent service releases of PowerShell Studio.